The Plough Inn offers traditional beers, fine wines and quality home cooked food served in a comfortable and friendly atmosphere. There are no reviews yet. 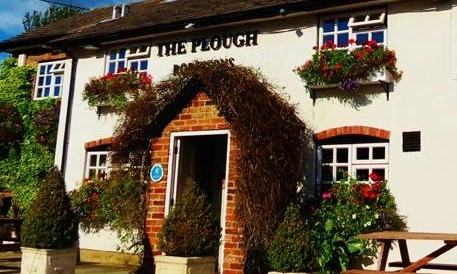 Be the first to review Plough Inn.